Pauline Chardin, a.k.a. (one of our ) always captures the most incredible details with her camera. 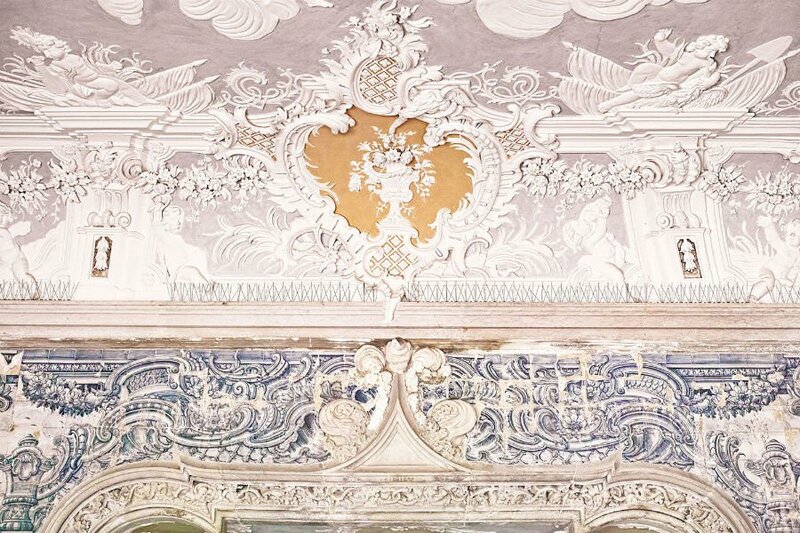 She photographed countless swoon-worthy pieces of centuries-old architecture on her last trip to Portugal. Here are some of her best shots from three of her favorite sites. 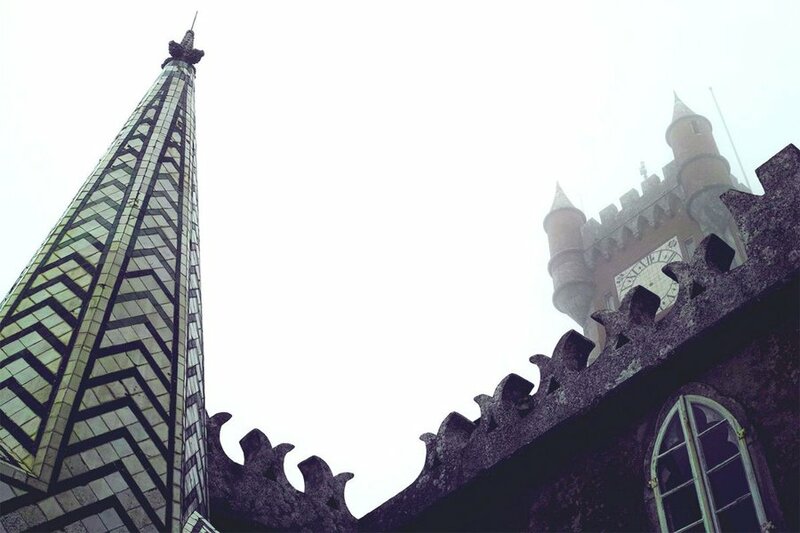 PORTUGAL – You literally need to go up in the clouds to find the strangest castle, the eccentric in Sintra, Portugal. 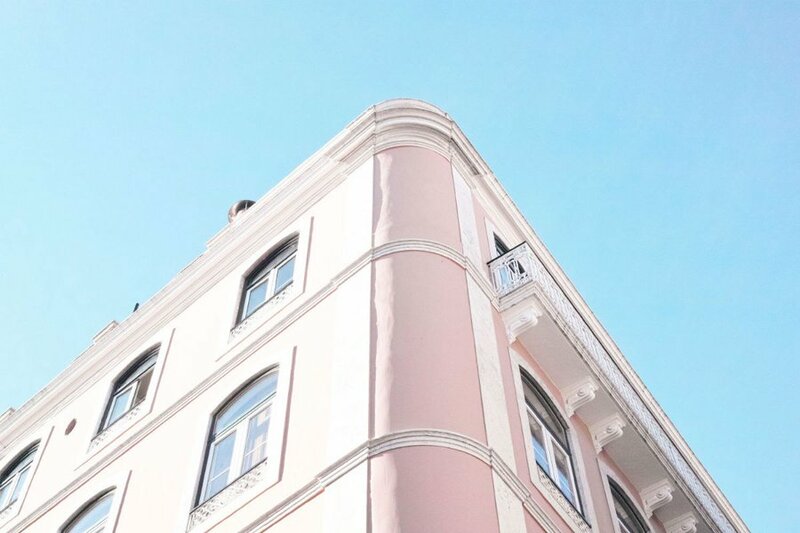 It's only an hour away from Lisbon's clear skies, pretty , and seaside flair. 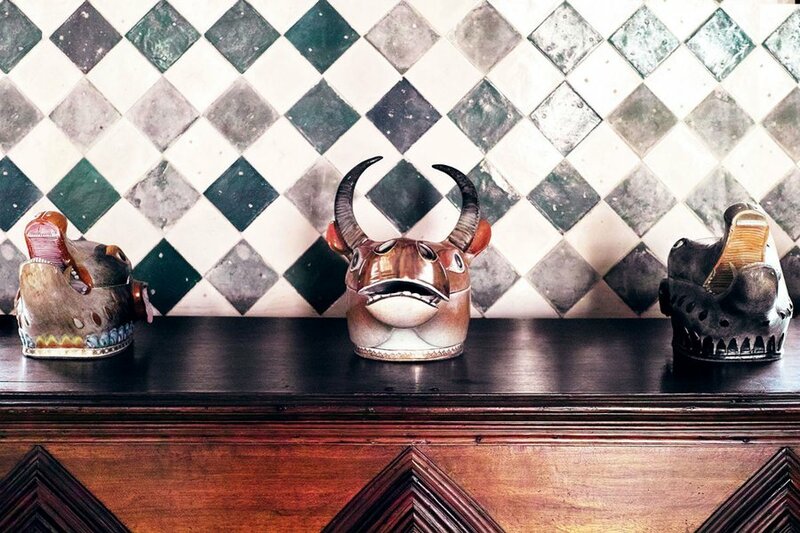 Now it's suddenly looking like the set of Peau d'Âne. 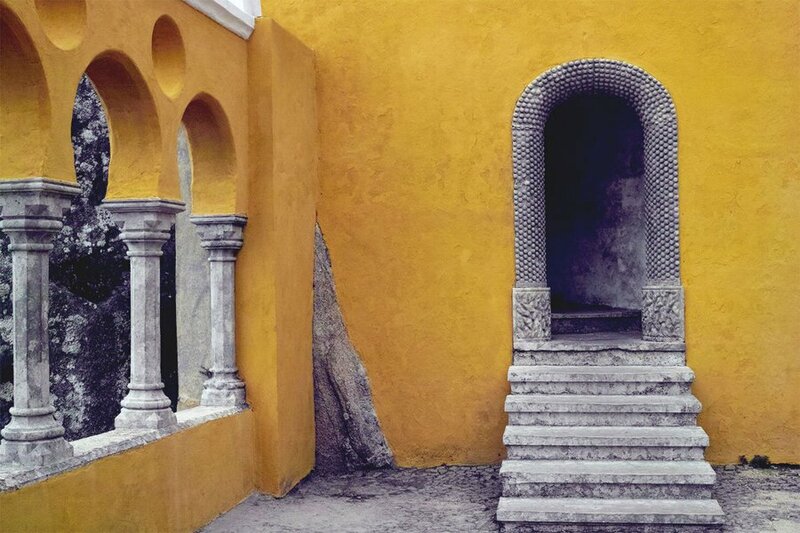 The royal palace was built by an amateur German architect in the middle of the Romantic period. 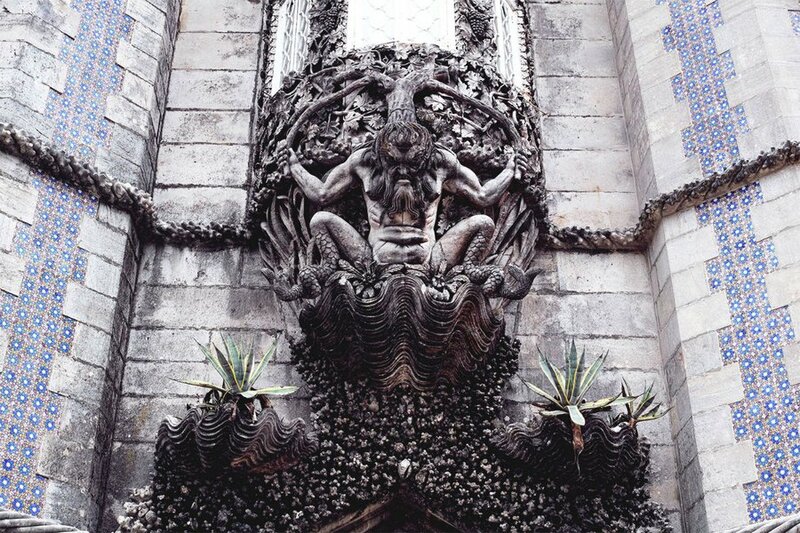 The construction is said to be Neo-Gothic, Neo-Manueline, Neo-Islamic, and Neo-Renaissance. In reality, it's quite chaotic and unbalanced, fascinating at times, pretty kitsch at others. But it's the amazing location — in the heights of a misty lush forest — that makes it so special. 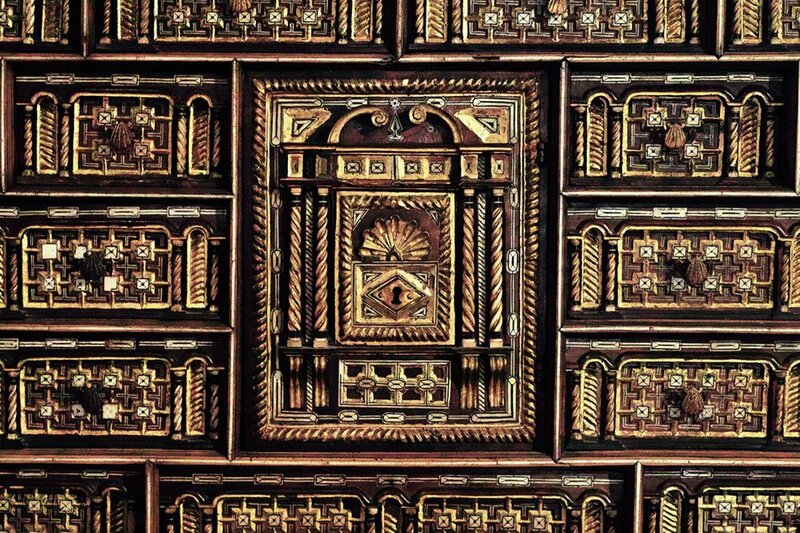 The architectural details of the exterior are the best part, but you can also go inside and try to imagine what life used to be like in the castle. You can walk from Sintra, and I would almost recommend it, even though it's quite a hike (one hour and thirty minutes going up). 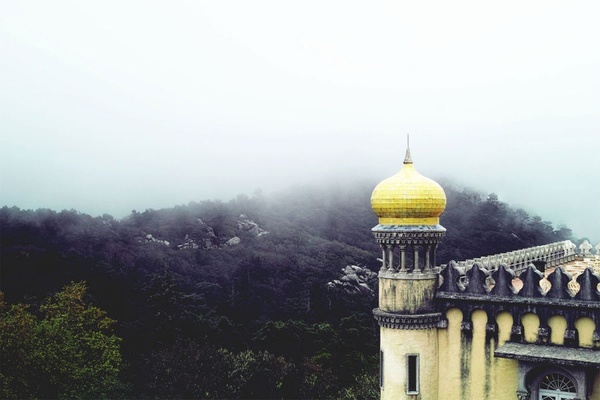 Otherwise, the bus from Sintra is an easy solution if it's too hot and/or you don't feel like mixing fairy tales with trekking. 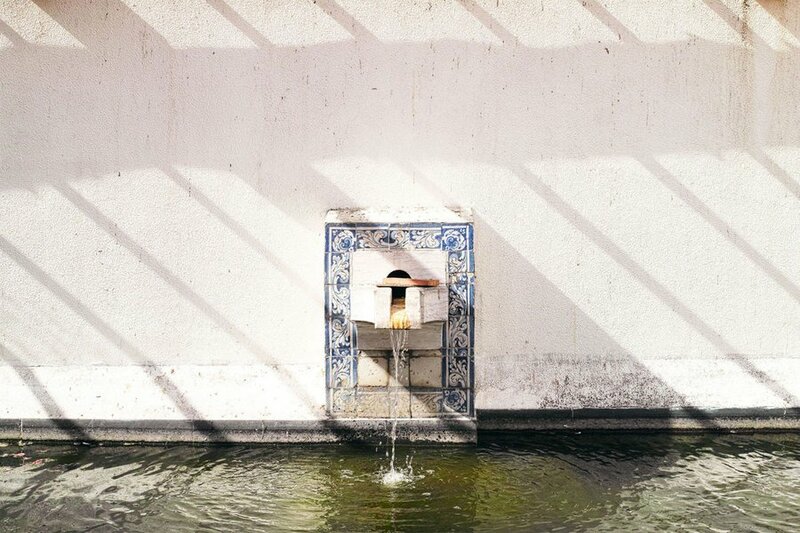 The on Sintra's main square is the most reachable curiosity in town. If you're not up for the hike to , this is the place to go to get your shot of local eccentricity. Don't let the rather dull "royal palace" appellation fool you. 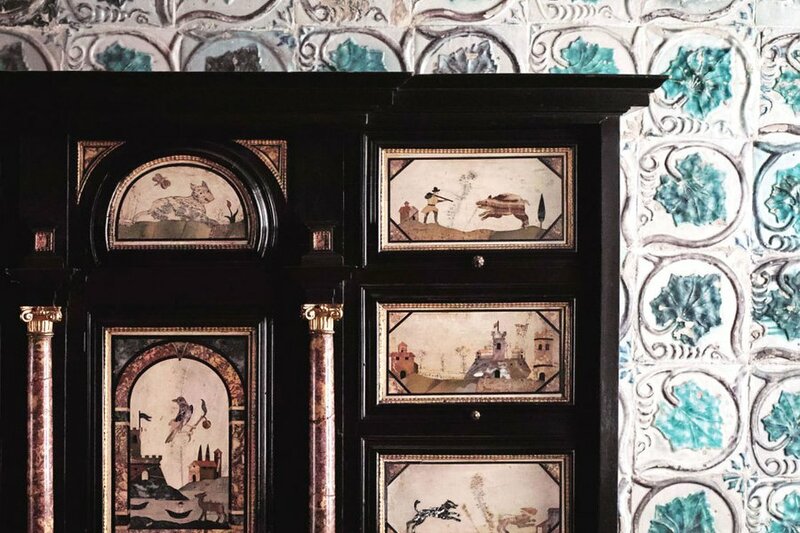 The large white building crowned with two giant chimneys is filled with odd antiques, quirky opulent frescoes, and mysterious Orientalism. I guess that's what happens when you add up 600 years of royal residents. The museum building is pleasant, vast, modern, and warm, with dark hard wood floors inside and a big garden outside. The mood in Lisbon's is spectacular. Black curtains make the exotic foliage outside appear in silhouette. 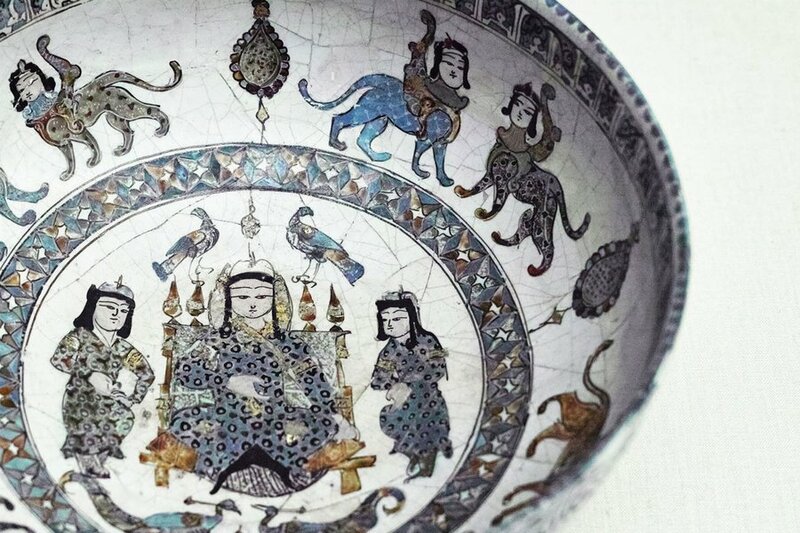 The collection itself is really worth going through, particularly the Eastern Islamic art. 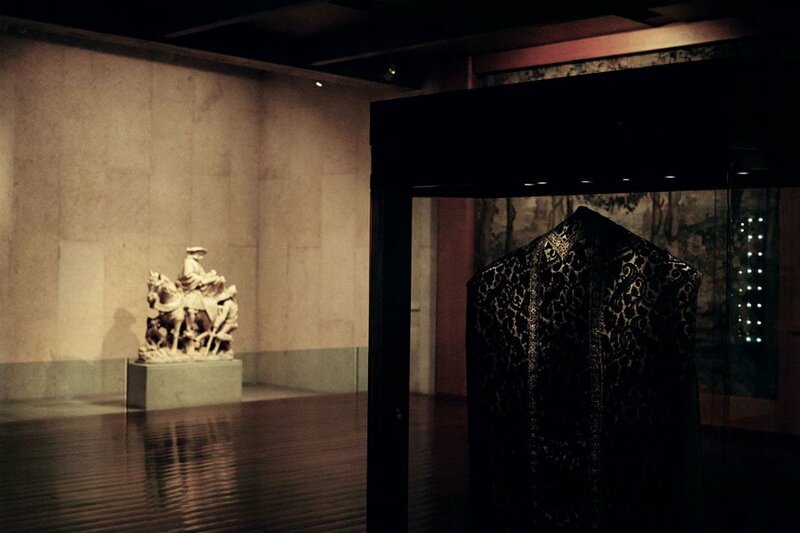 The display is so masterful that it even makes a museum of 18th-century furniture look interesting. 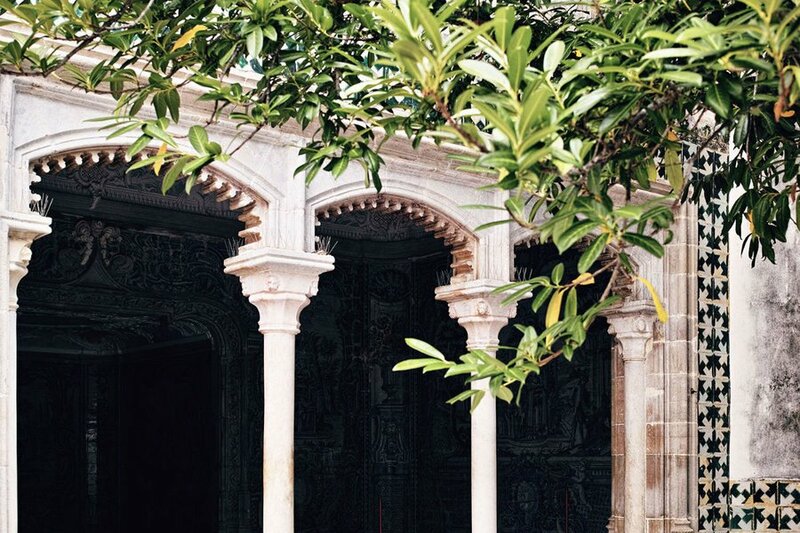 An hour away from Lisbon, adorable doorways await. A little all over the place, architecture-wise. Much like the palace it calls home, this statue's got a little bit of everything. And an air of mystery. 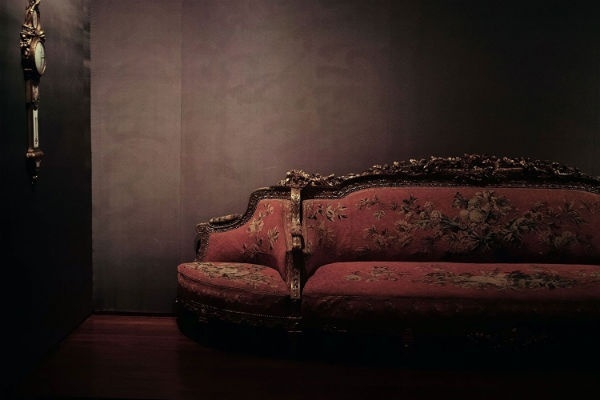 Antique furniture with a century of secrets. 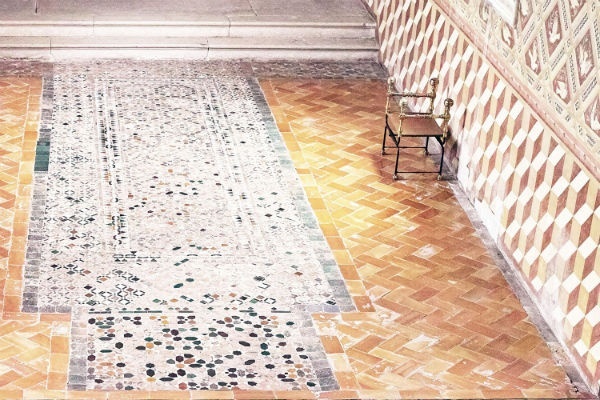 A medieval palace with Moorish influences. 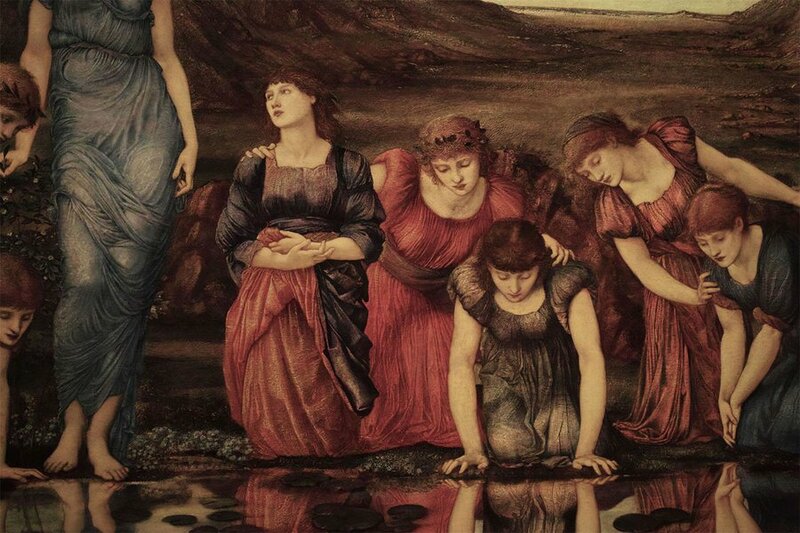 The Mirror of Venus, by Sir Edward Burne-Jones. 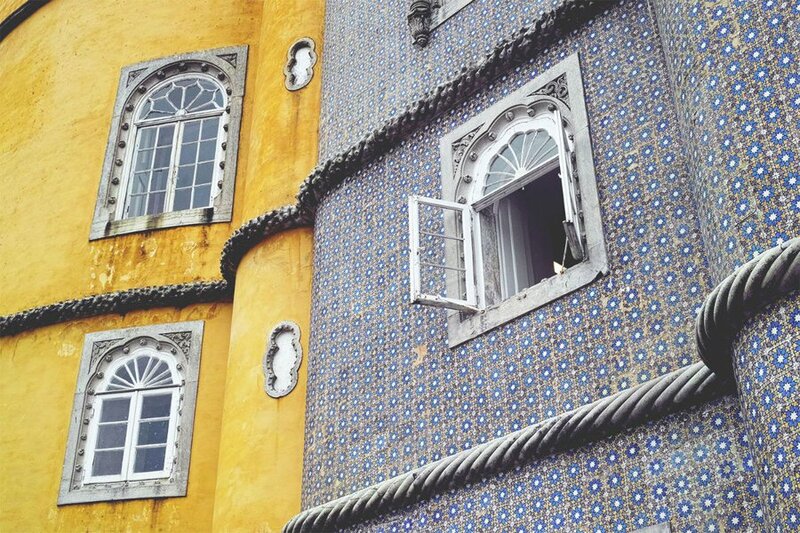 An ordinary street featuring Portugal's beautiful ceramic tilework.